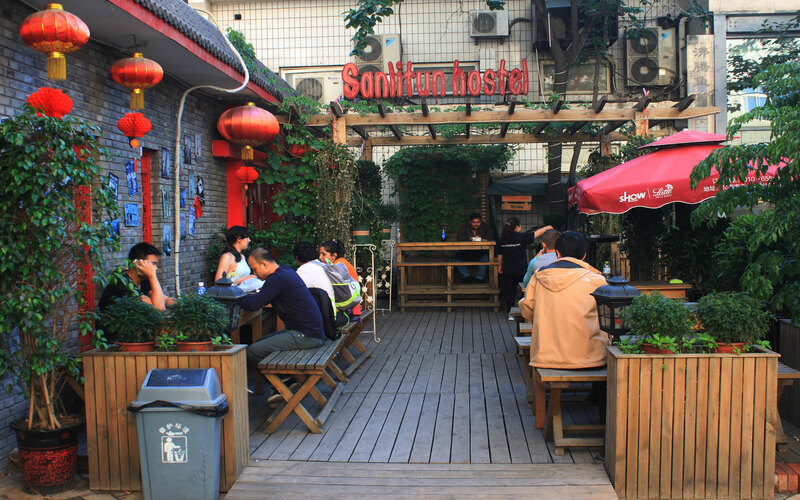 Our hostel sits in the heart of Beijing's vibrant Sanlitun nightlife area, famed for being the first point-of-call for revellers, both local Chinese and Western. The embassy area is also within walking distance, making it practical for the traveller who likes things to be within easy reach. 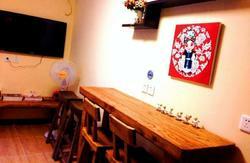 Located in the Chaoyang District, the hostel is just minutes from Dongsishitao subway station. It serves as the prime location to get to many of Beijing's attractions, such as the famed Yashow Market which specializes in designer clothing brands at fair prices. Our free services include Wi-Fi, a library, luggage storage, movies, travel info, 24hr hot showers and even an electric guitar. Our free dumpling party happens every Friday and our free Chinese hot pot party is on every Wednesday night; they’re a great opportunity to meet other guests. Other amenities include laundry facilities, bicycle hire, print/scan services, international phone calls, a 2-for-1 book exchange, a post box, 24hr reception and airport pick-up. We also host birthday parties and traditional festivals. Our spacious and modern restaurant area serves as both a chill-out area and home to cuisine that caters for international tastes with Chinese and Western food. There’s free home theatre in our restaurant every day and there’s discounted restaurant prices on certain days of the week. We also offer tours to many of Beijing's famous attractions and provide transportation and tickets to the city's hottest talked-about shows. We organise daily tours to Mutianyu Great Wall and the Ming Tombs and city tours to Forbidden City, Temple of Heaven and Tiananmen Square. We also have daily night view tours. 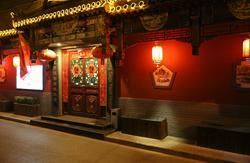 We can book car services and tickets for kung fu shows, acrobatics shows and the Beijing Opera. Our staff are all bilingual in English and Mandarin and are happy to answer any queries and help with any potential problems that you may encounter in Beijing. We’re located near the post office (Western Union), supermarket, a clothing market, Sanlitun bar street and the embassy area. It’s easy to go to the bank, ATM, subway and bus station. 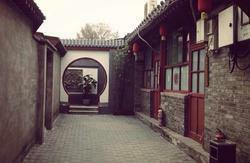 We offer a great experience for those wishing to gain the full effect of what Beijing has to offer. We all wish you have a good time in Beijing. We offer a pick-up service from the airport for a small fee. Just tell us your flight number! Our contact information is in your booking confirmation email. Take the airport subway to Dongzhimen (cost: 25 yuan). From there, follow Dondzhimenwai Street untill Chunxiulu. Turn right and follow Chunxiulu for 10 minutes, until you see our hostel sign on the left. Alternately, a taxi from the airport will cost around 80 yuan. Take bus No.623 from in front of the train station (cost: 2 yuan) and get off at Workers Gym Station ('gong ren ti yu guan'). At the traffic lights, turn left down Chunxiulu. We are located to your right, just 100 meters from the lights. Alternately, a taxi to our hostel will cost around 40 yuan. Take the subway line 4 to Xuanwumen Station, and then transfer to line 2. Get off at the Dongsishitiao Station. Cost: 2 yuan. Go to the Exit B, turn left and walk down Gongrentiyuchang beilu Street to Chunxiu lu, then turn left. About 100 meters further down you'll see our hostel on your right side. Alternately, a taxi will cost around 35 yuan. Take subway line 2 to Dongsishitiao station (cost: 2 yuan). Go to the Exit B, turn left and walk down Gongrentiyuchang beilu Street to Chunxiu lu, then turn left. About 100 meters further down you'll see our hostel on your right side. Alternately, a taxi will cost about 25 yuan.